Aimie brings a wealth of experience with 10 years training and from owning her own pt studio in the UK. 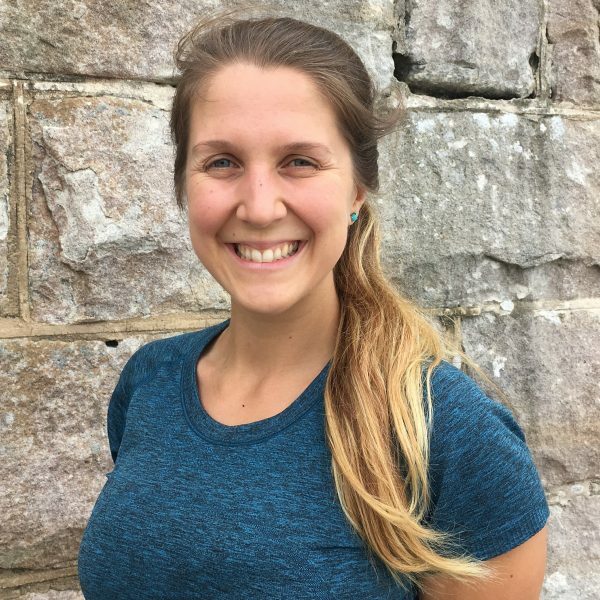 Aimie has extensive knowledge in how the body moves, and has had great success in helping clients overcome injury and movement dysfunctions to leading a happy, healthy, active life. She and MJ were introduced by a mutual mentor in the industry, who they have both studied under. Aimie has already made her mark, with the “CLUSTERS” that you see on the whiteboards, a speciality of hers. With coaching skills for both your body and your mind, we are super excited to have Aimie join the Primal team in 2017.